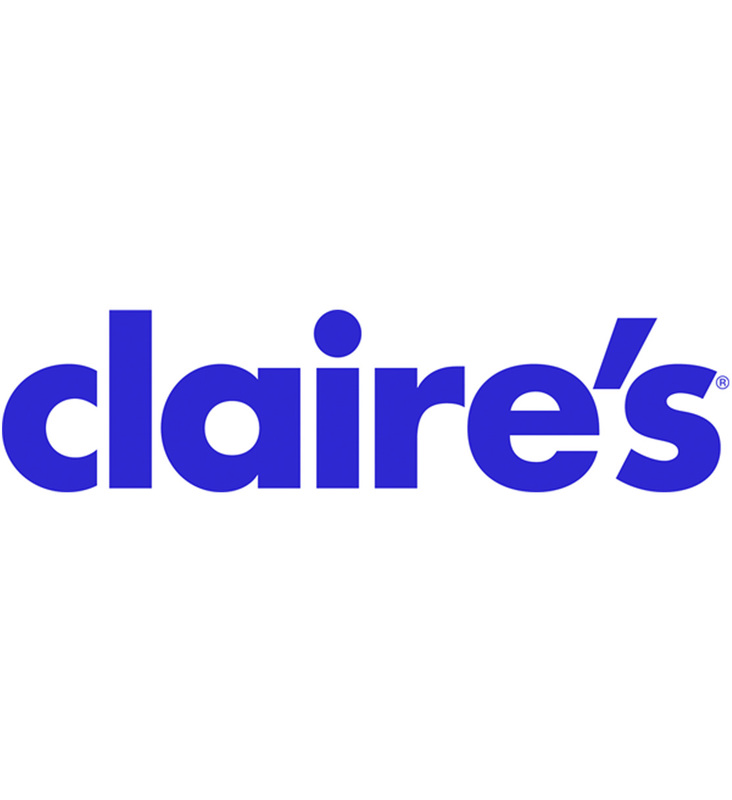 Claire's Stores, Inc. is a leading international specialty retailer offering jewelry and accessories to fashion-forward tweens, teens and young adults. From casual to dressy, Claire's has what it takes to create any look at a fraction of the price. With more than 2,800 stores worldwide, Claire's is the source for "what's hot" in today's teen fashion. Claire's merchandise includes cosmetics, funky room decor, trendy accessories and a wide range of jewelry. Claire's also provides ear piercing service. Claire's has pierced over 80 million ears, from celebrities to the girl-next-door.